Our trained technicians are always on call 24 Hours a Day, 7 Days a Week for all Emergency Services and Maintenance. Call us any time (732) 708-0782. On The Level Elevators implements all of its work to be compliant with the highest Standards and Safety Codes set forth by the ASME and is QEI Certified. With over 40 Plus years of combined experience in the Industry, our seasoned and highly trained technicians are some of the most knowledgeable in the field. 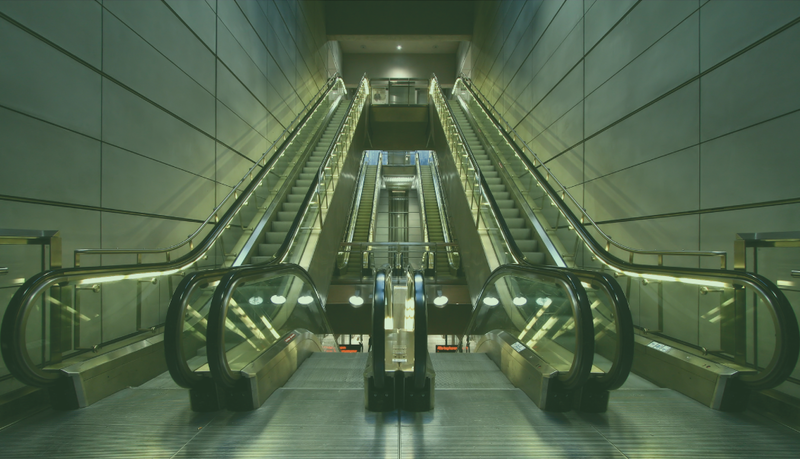 Maintain your Elevators, Escalators and everything in between with Maintenance and Repair Services from our highly qualified professionals, custom tailored to your needs. 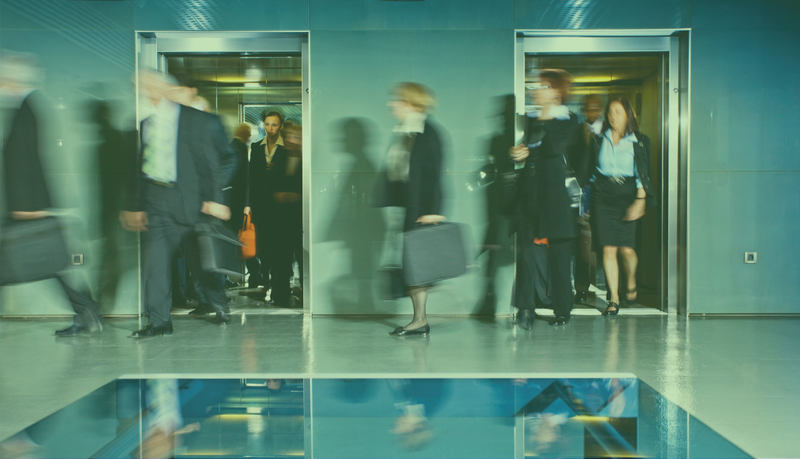 On The Level Elevator & Escalator provides phenomenal service for all types of equipment throughout the New York and New Jersey Area. 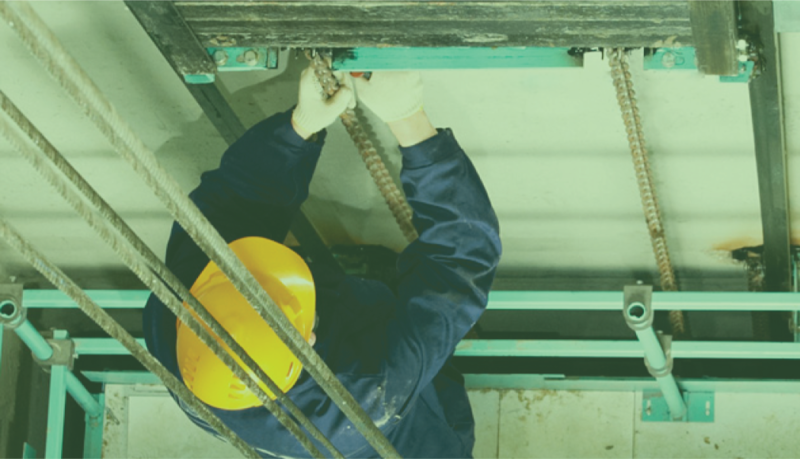 Our team of skilled Elevator Technicians provide prompt Elevator Services to ensure your complete satisfaction every time.